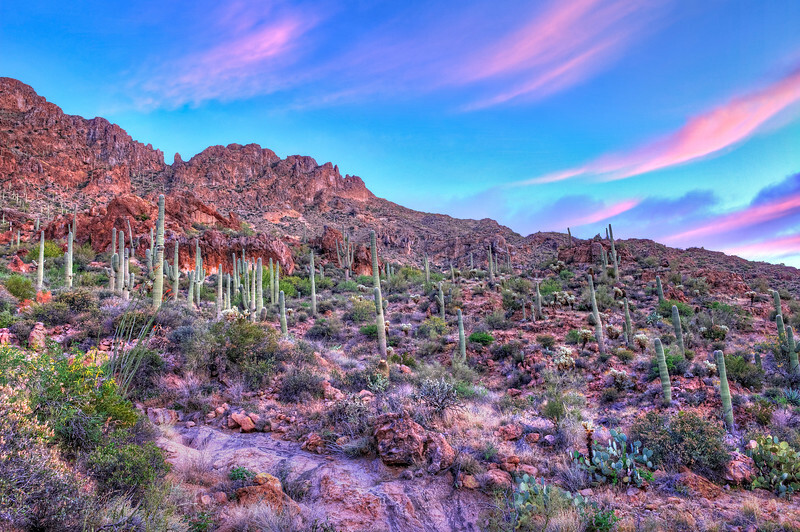 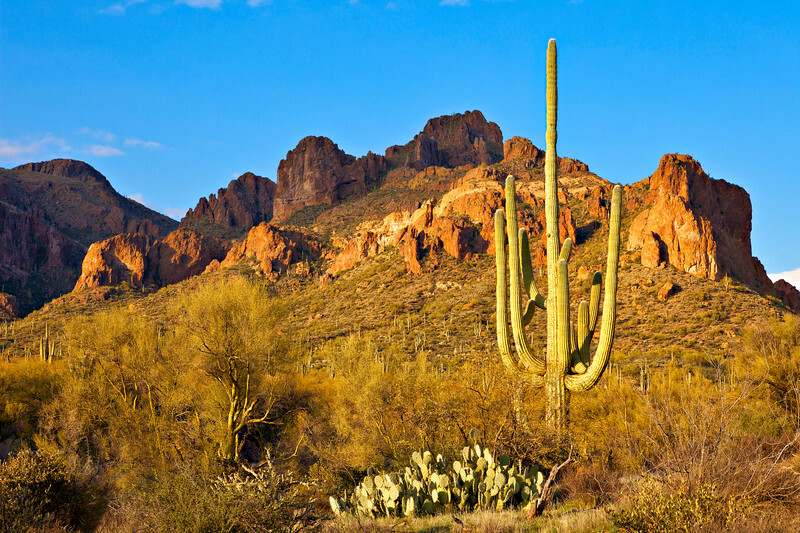 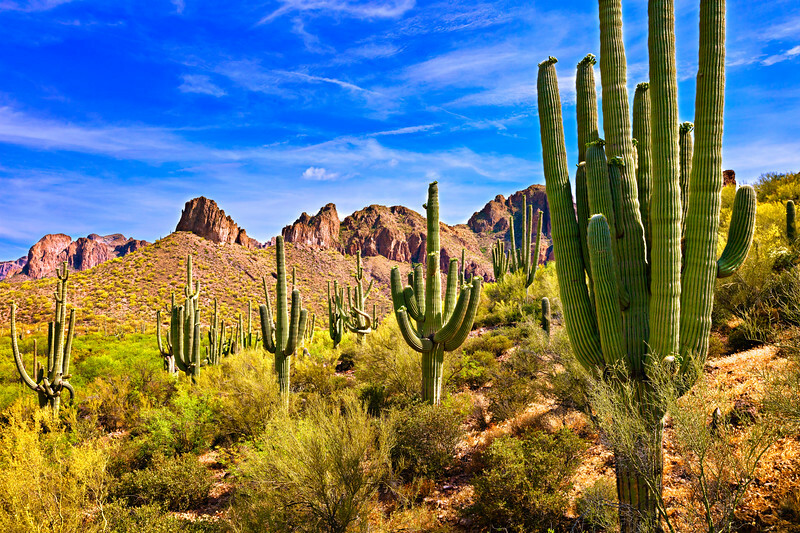 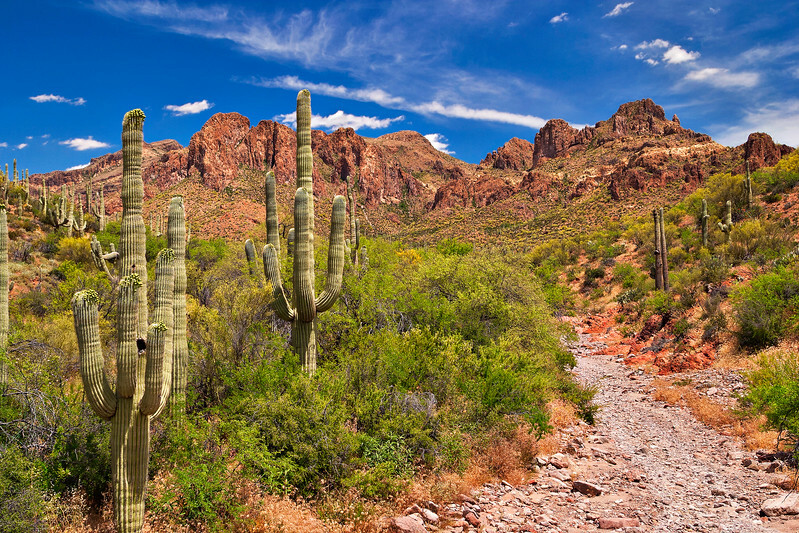 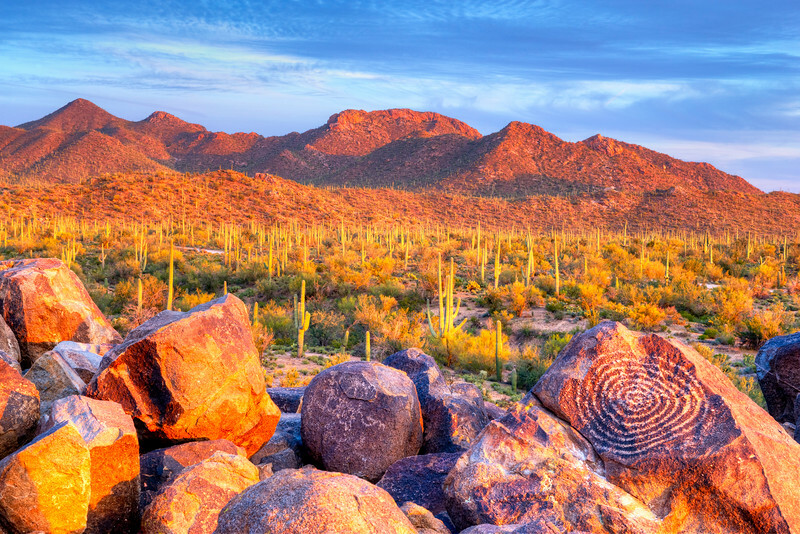 Sonoran Desert with Saguaros near Phoenix. 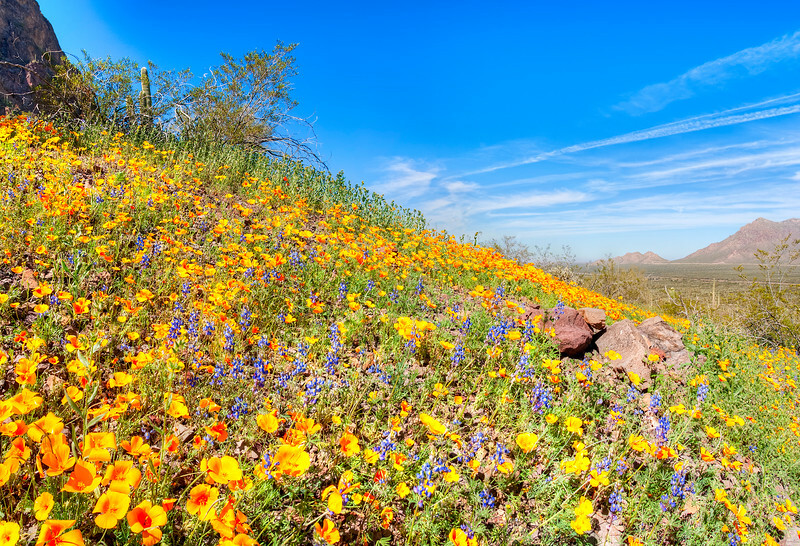 Blooming Poppies at Picacho Peak State Park. 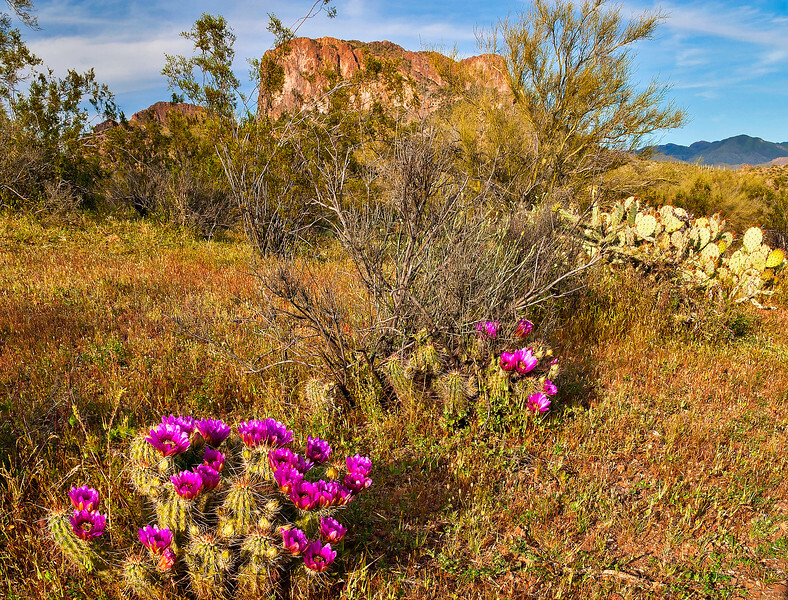 Beavertail Cactus in Sonoran Desert. 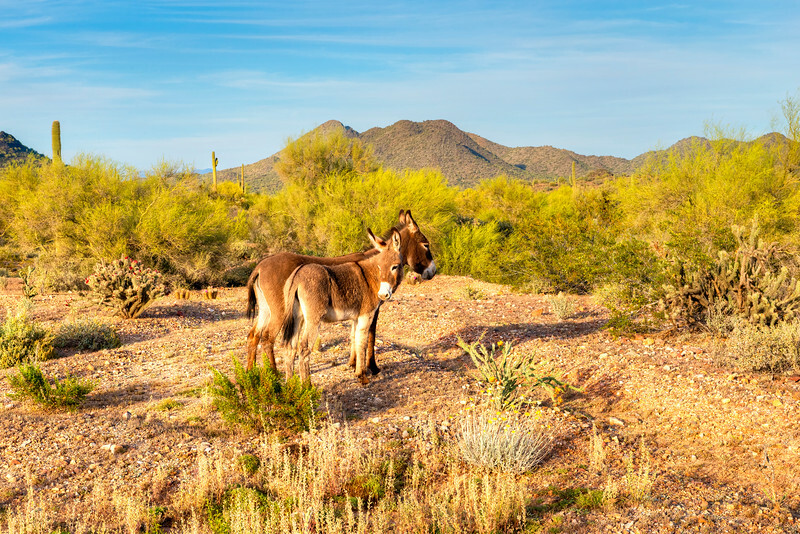 Two wild burros in beautifull Sonoran Desert, waiting patiently for photographer to take their picture. 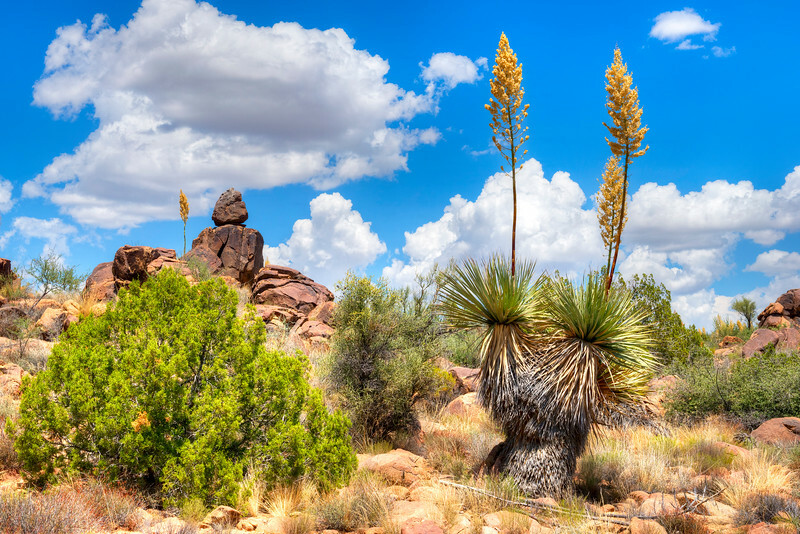 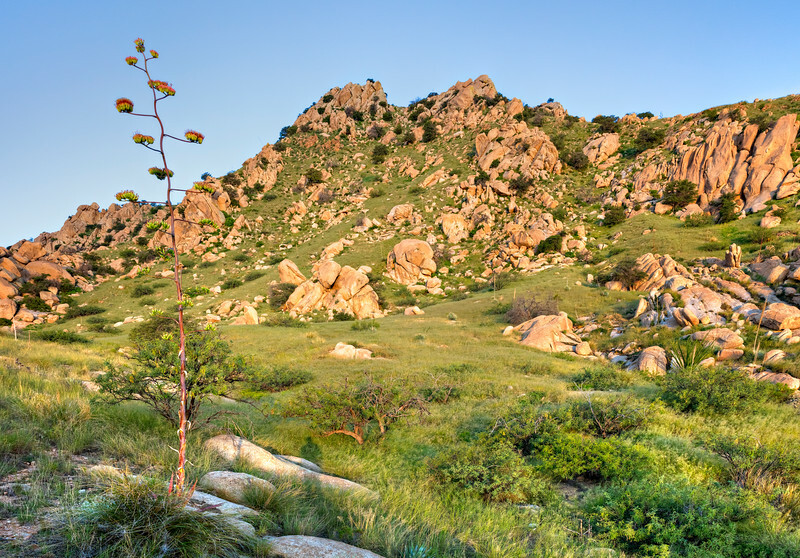 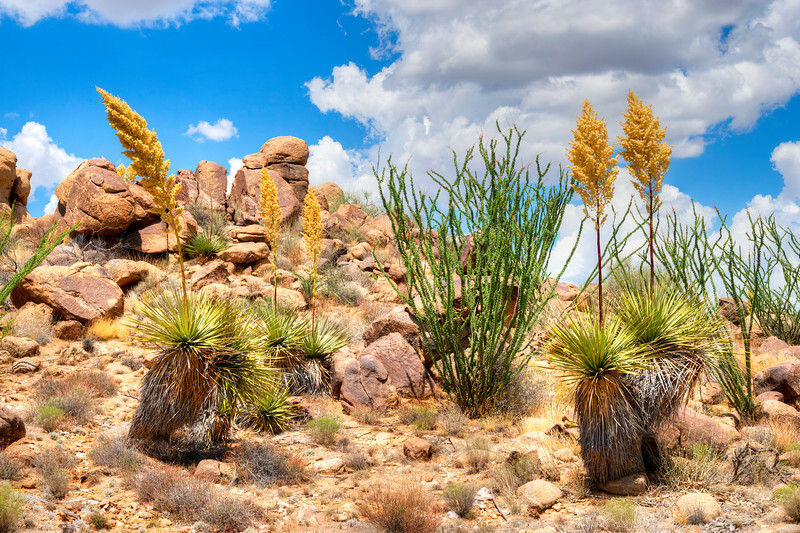 Blooming Yuccas in Sonoran Desert, Arizona. 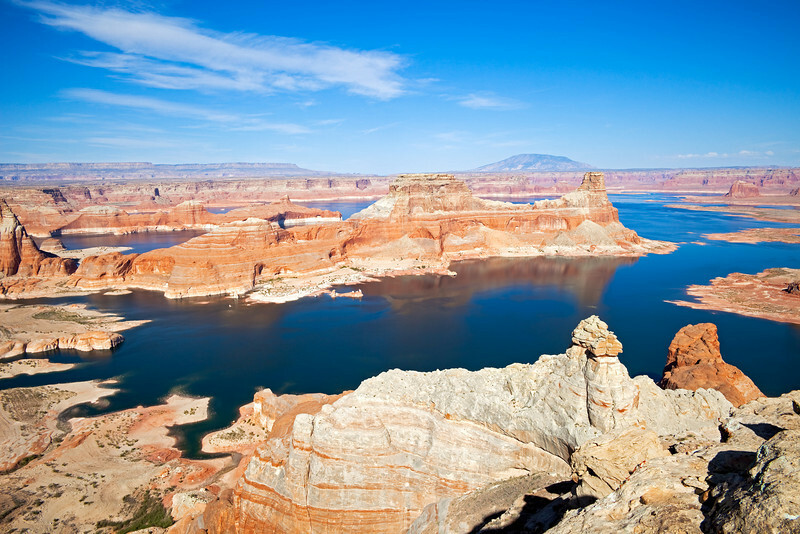 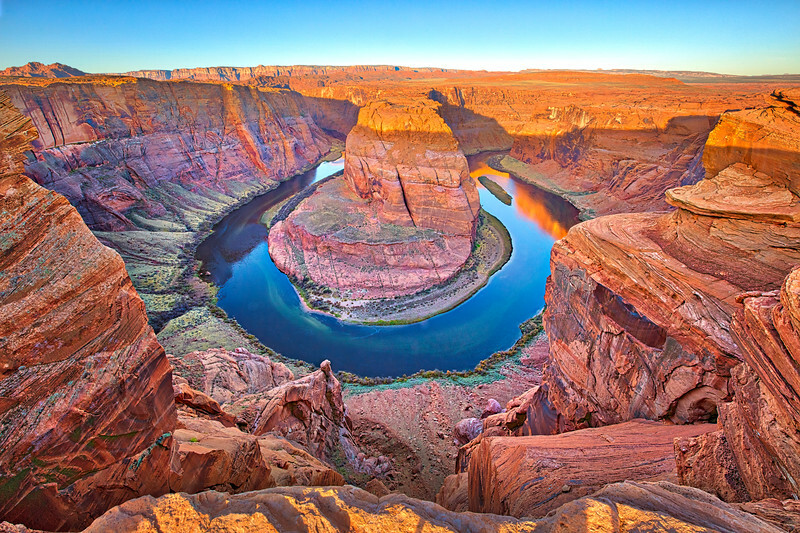 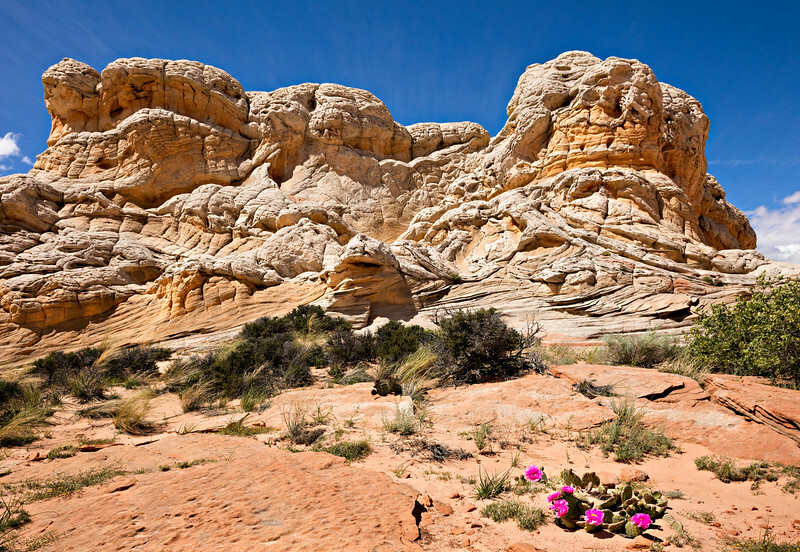 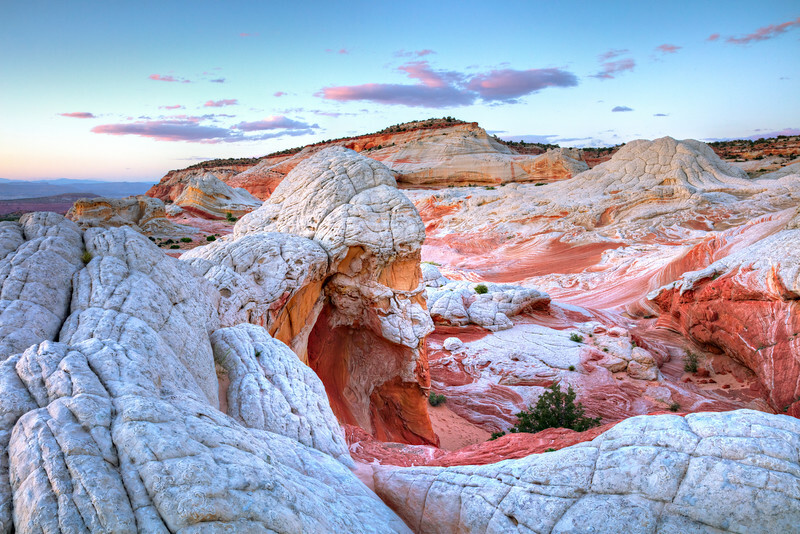 Canyons and rock formations at Lake Powell. 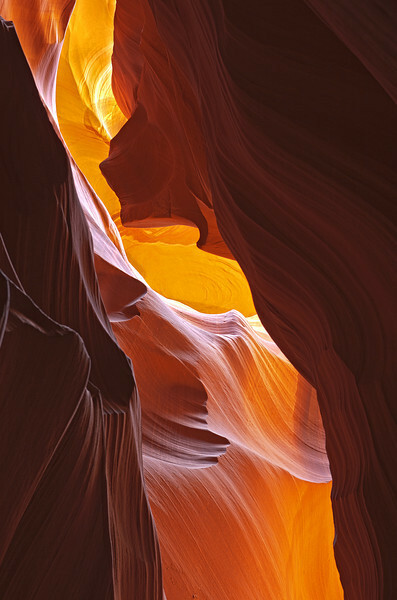 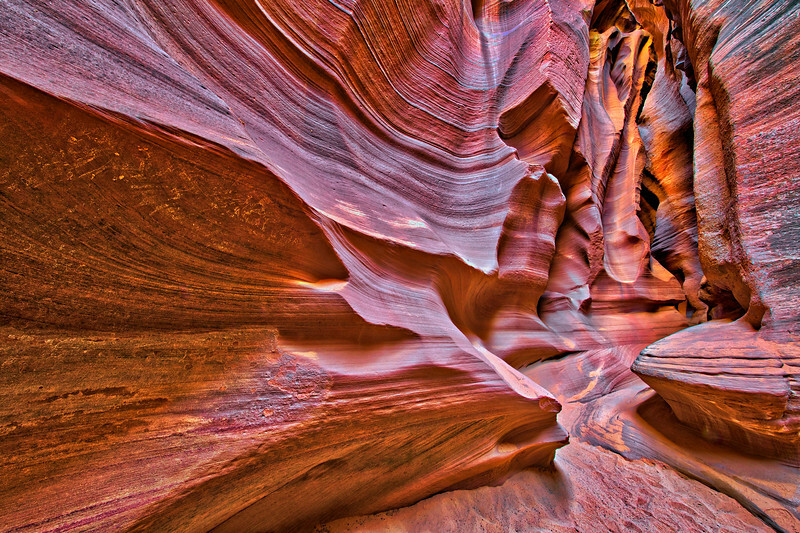 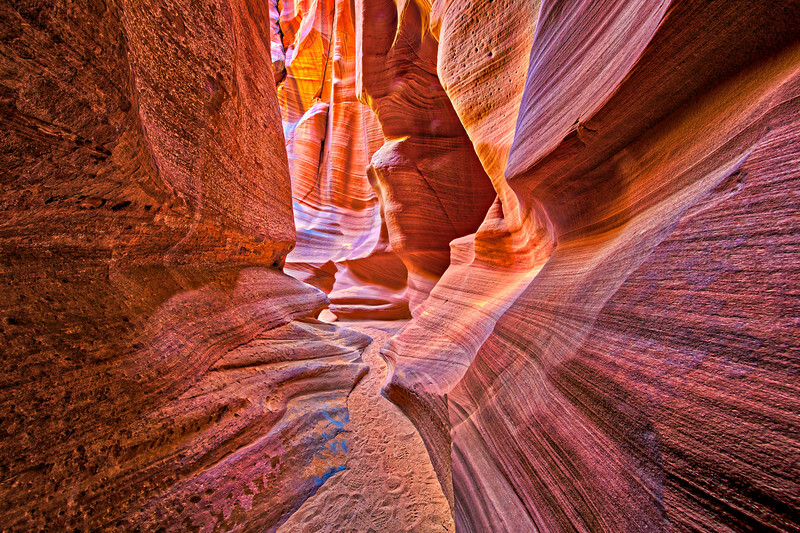 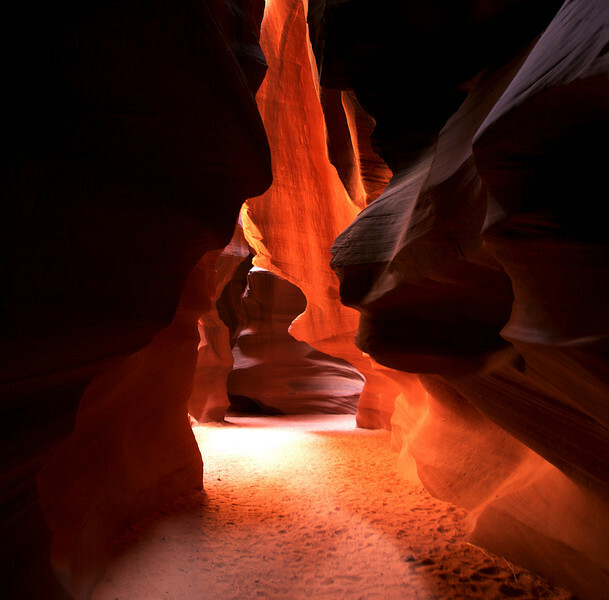 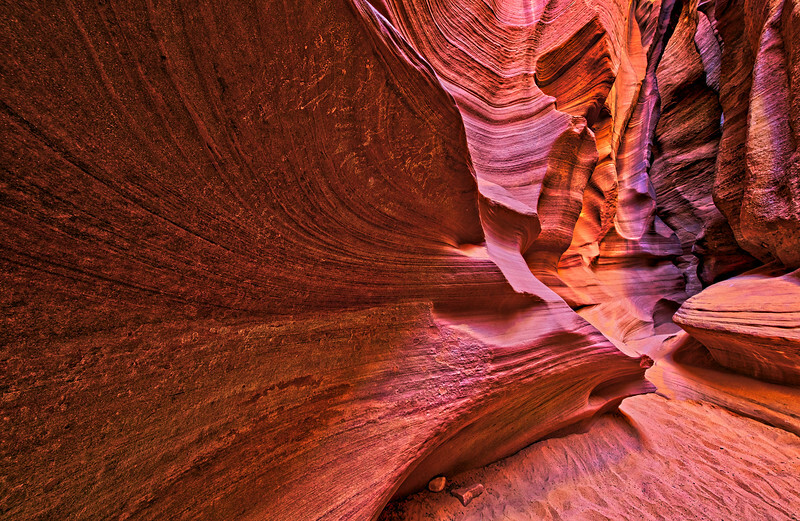 Sun rays illuminate bottom of Antelope Canyon. 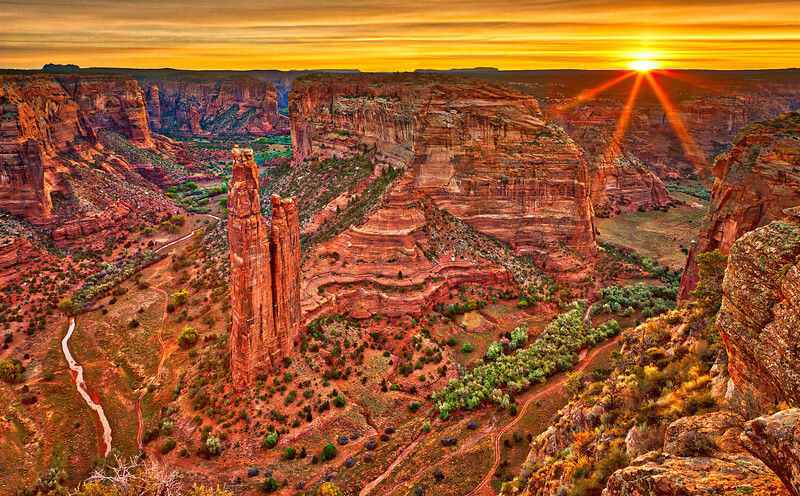 Panorama of sunrise at Spider Rock in Canyon de Chelly, Arizona. 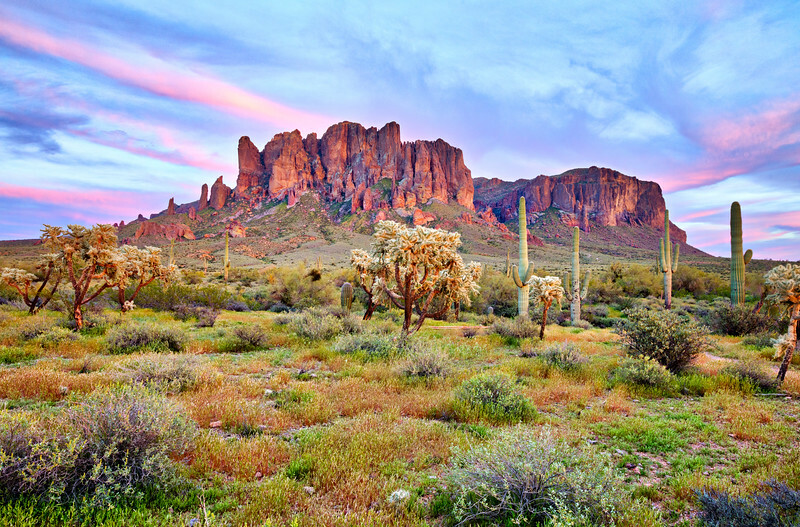 Arizona landscape at sunrise, with Agave. 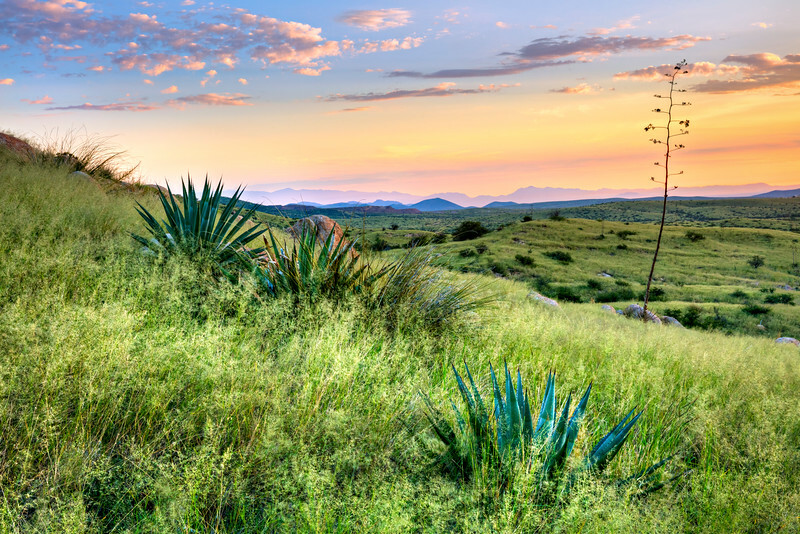 Agave at Texas Summit in Arizona. 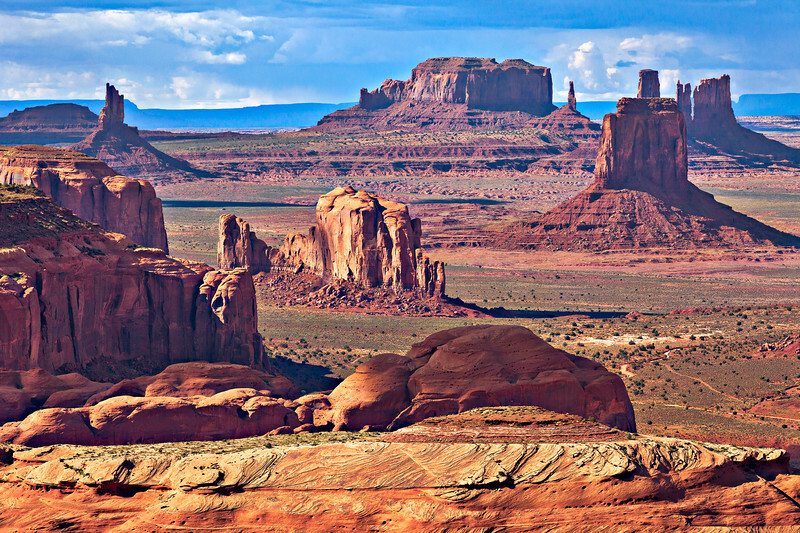 Monument Valley, view from Hunt's Mesa, at sunrise. 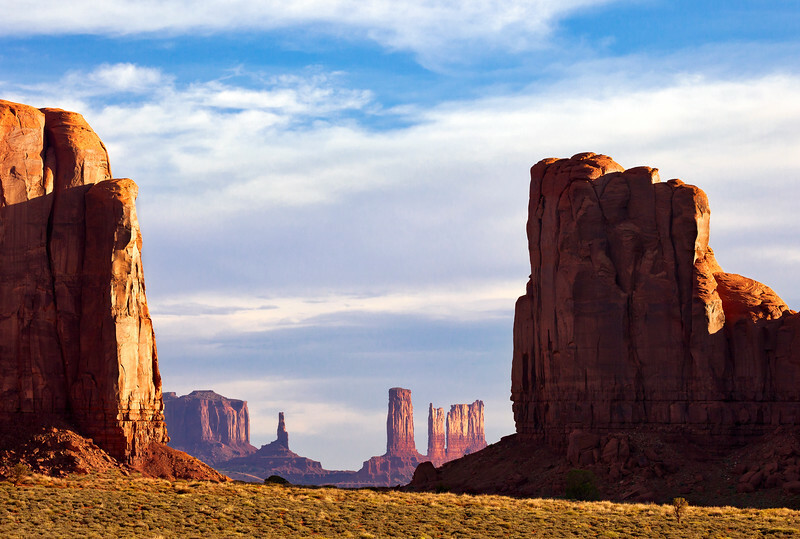 Gates to Monument Valley, at sunrise. 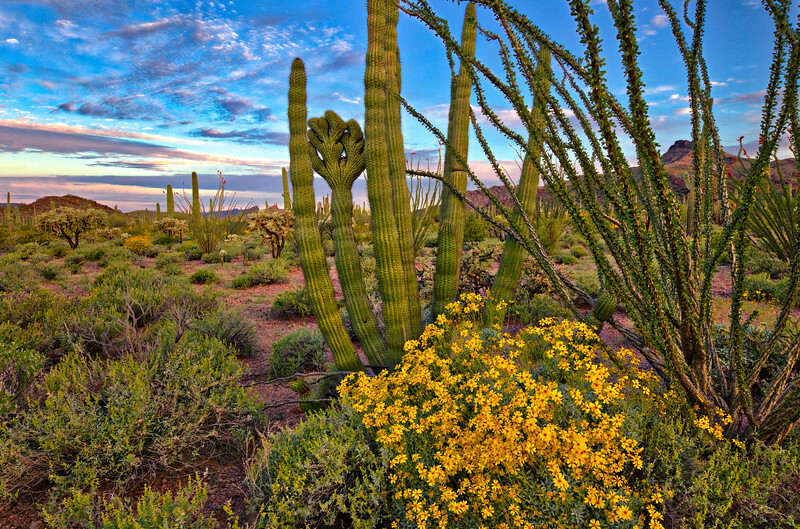 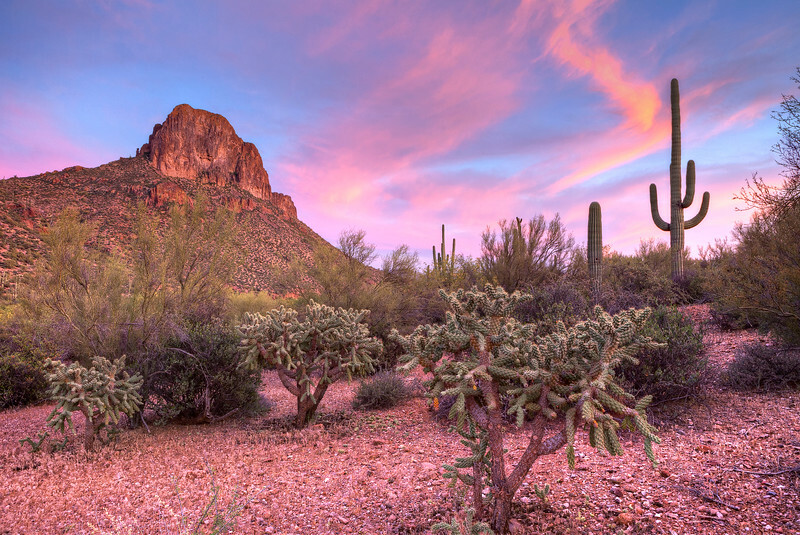 Organ Pipe Cactus and blooming Brittlebush in Sonoran Desert. 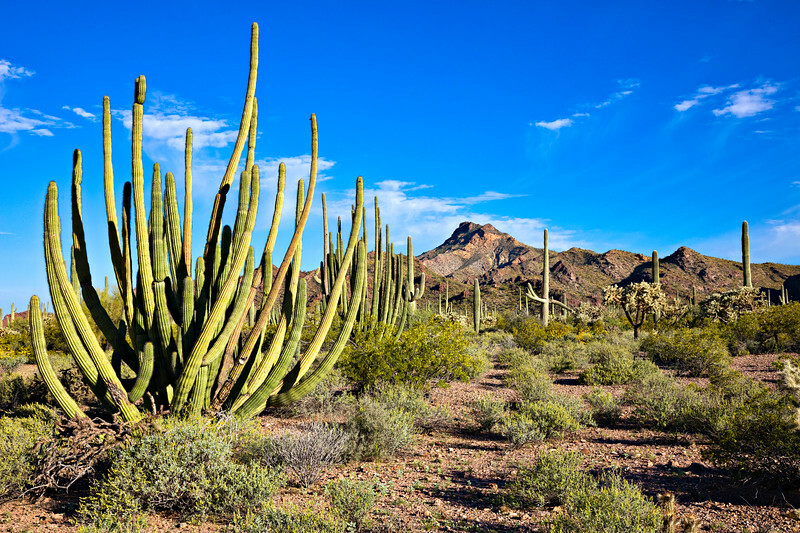 Organ Pipe Cactus in blooming Sonoran Desert. 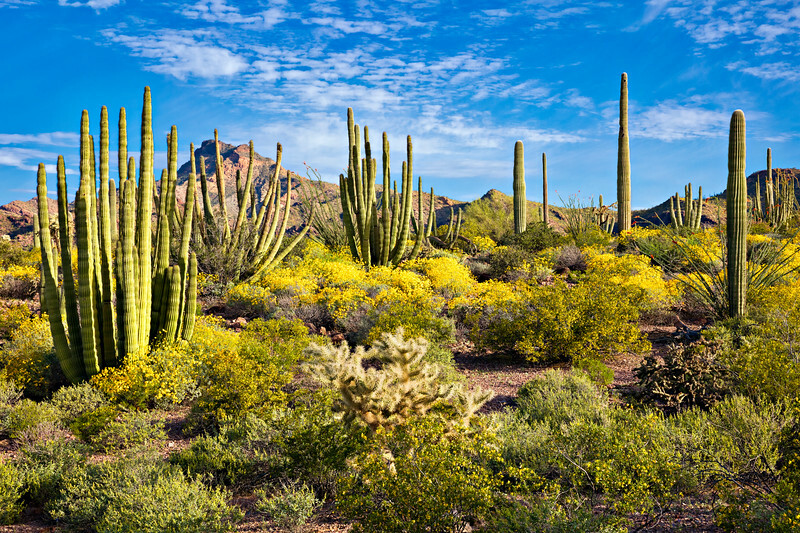 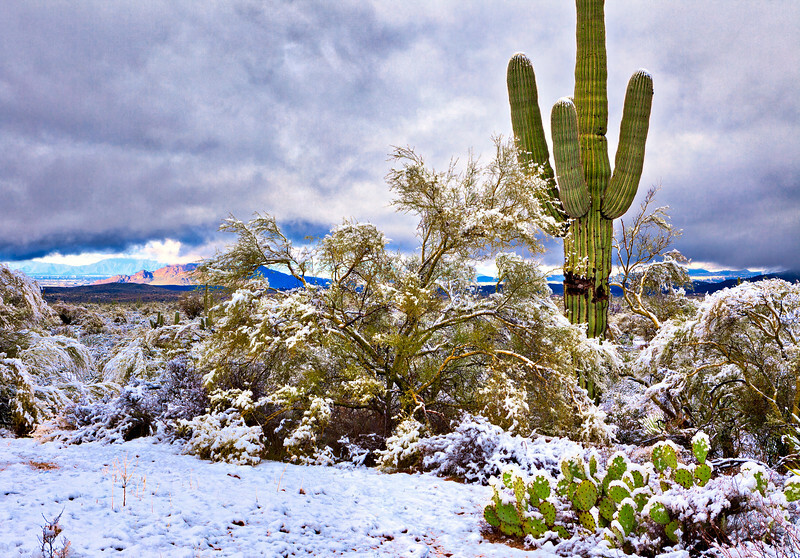 Saguaro Cactus in blooming Sonoran Desert. 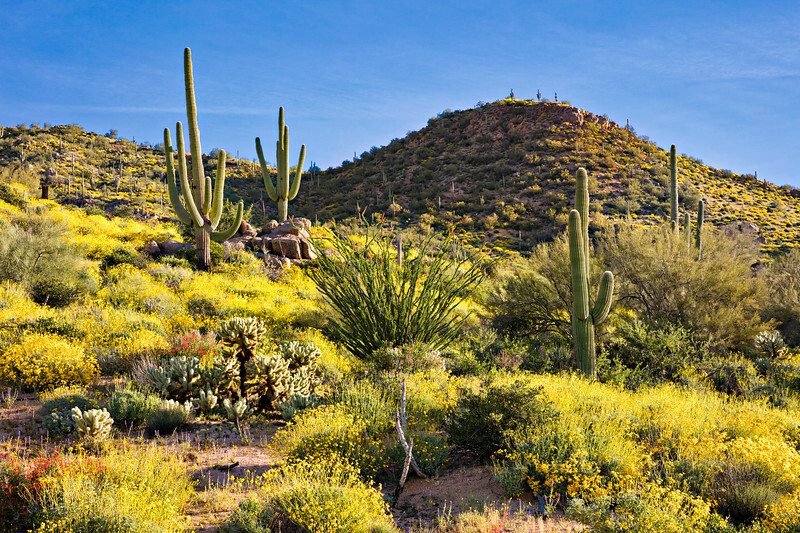 Organ Pipe Cactus and blooming Brittlebush Sonoran Desert. 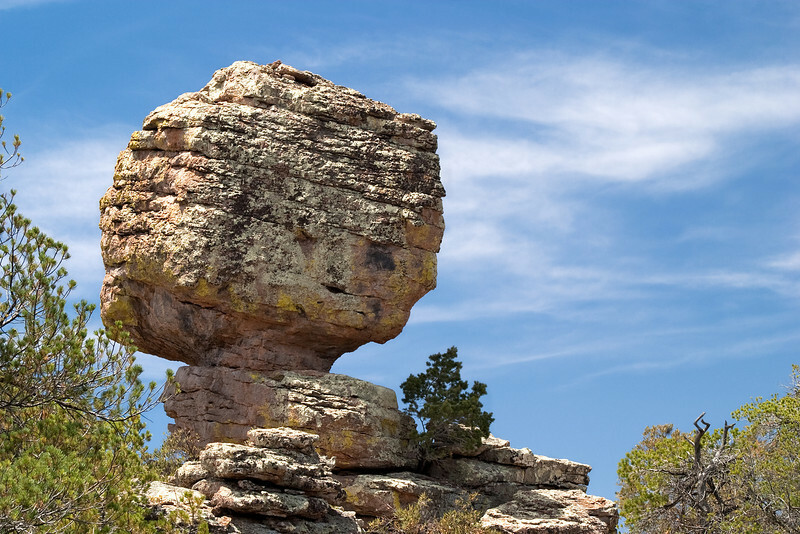 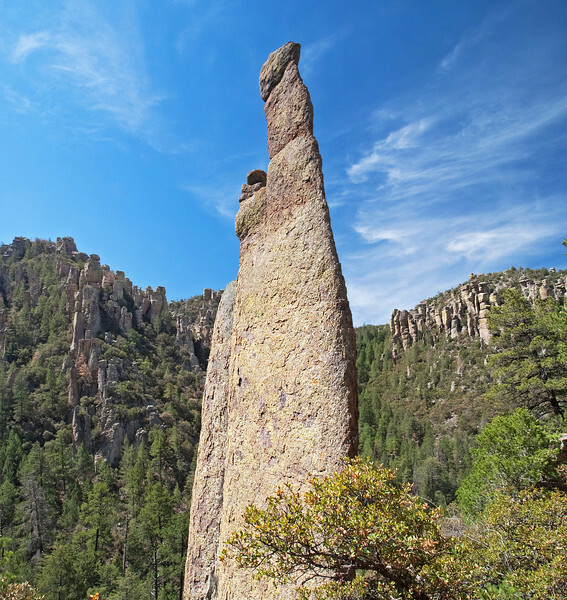 Rock formation in Ciricahua National Monument.